Whether you want to enjoy a scenic day on the mountain or shred all day with your buddies, our bike is the perfect choice. 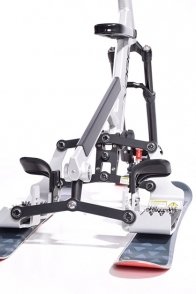 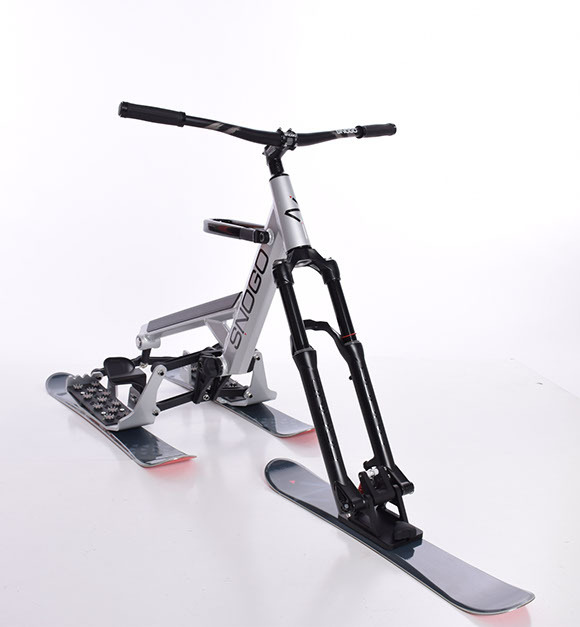 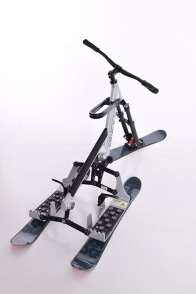 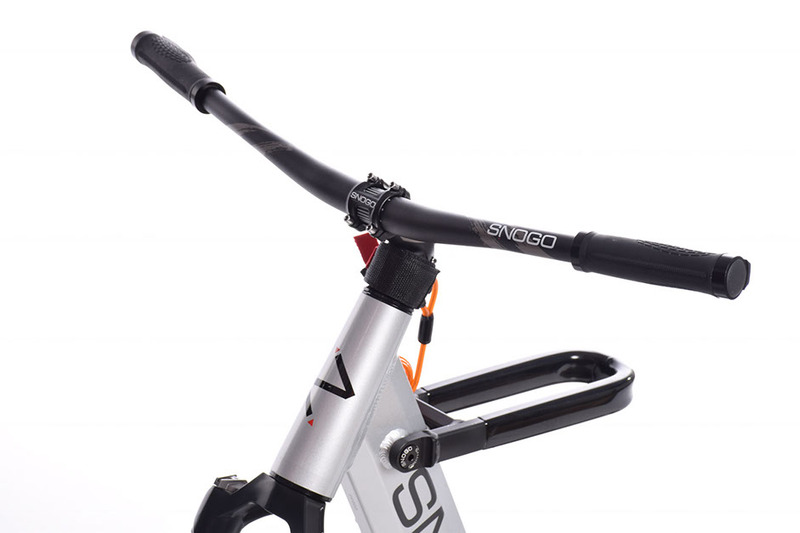 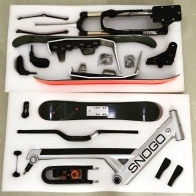 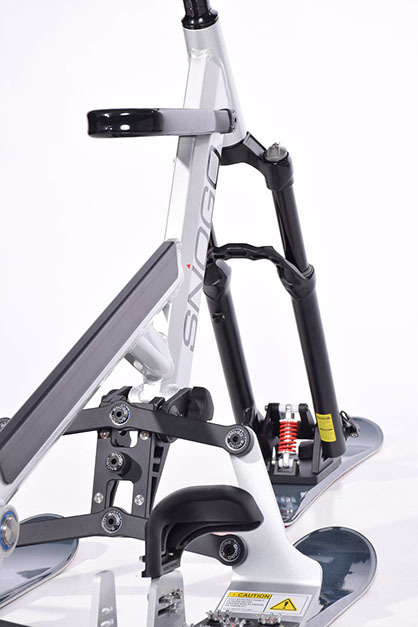 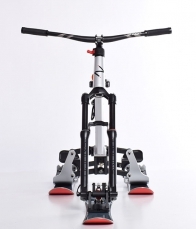 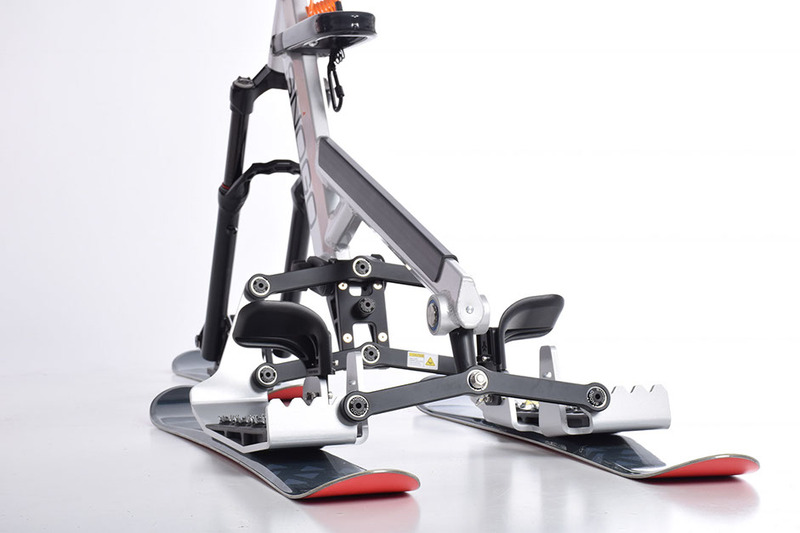 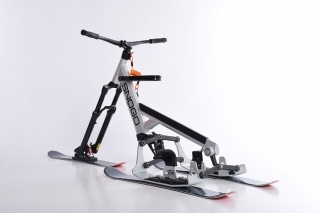 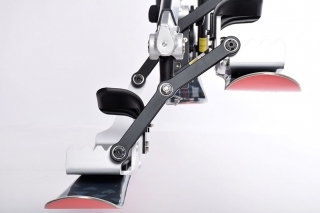 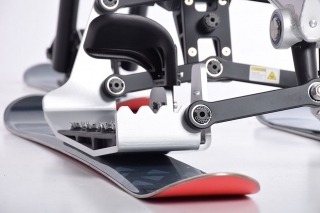 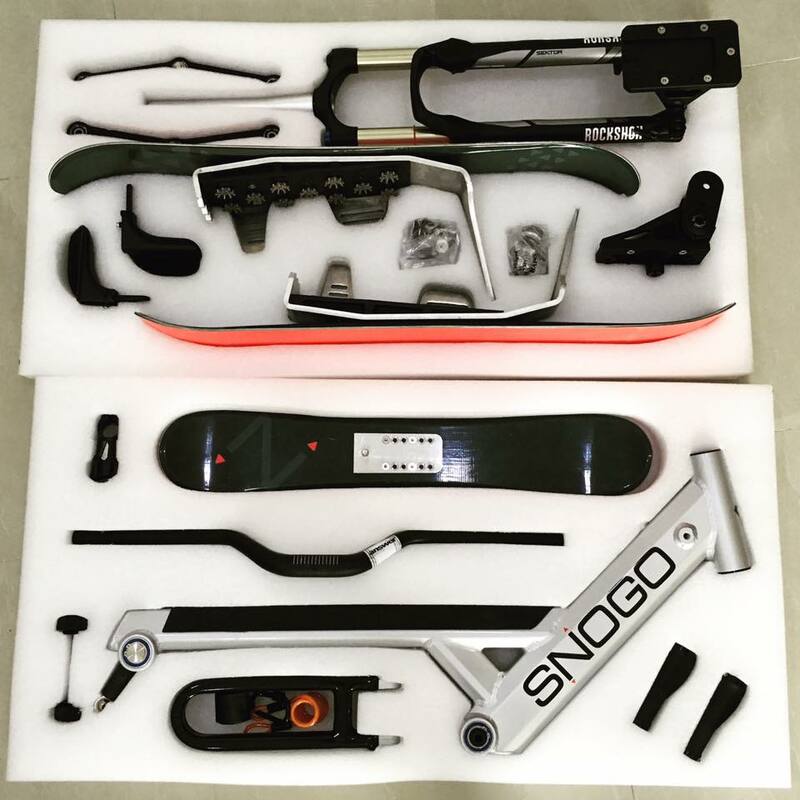 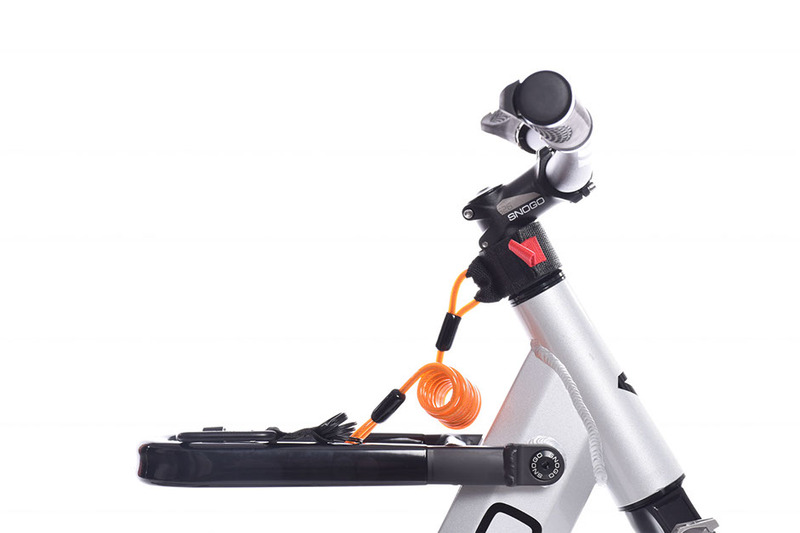 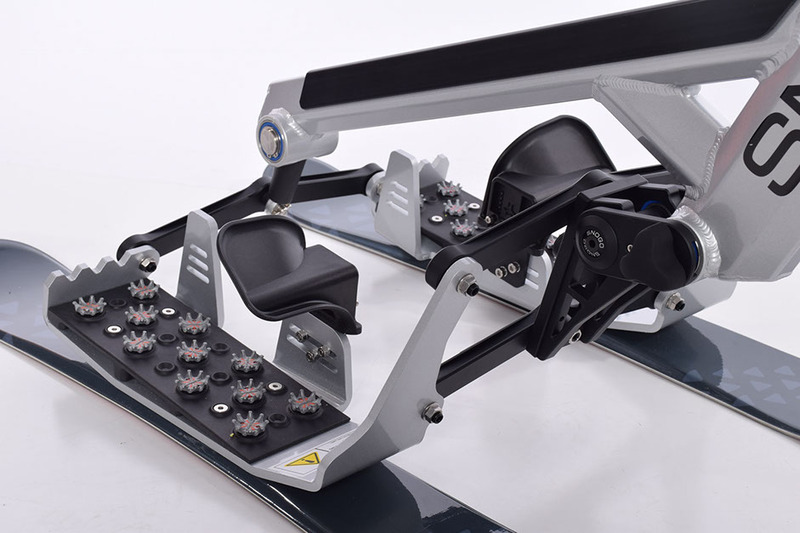 We captured an intuitive bike-riding motion and paired it with skis designed to perform in all types of snow conditions. 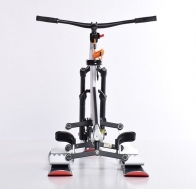 Our bike is so versatile, riders of any age or skill level can enjoy it almost immediately. You get the benefit of feeling planted and secure without having to worry about catching an edge or being strapped to bulky equipment. Передняя - 75см; Заднии - 90 см. 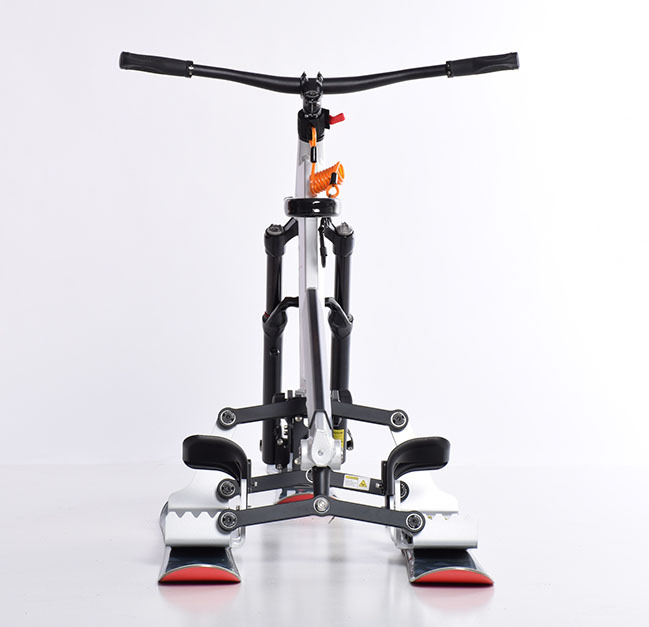 Деревянный сердечник. Стальной кант.